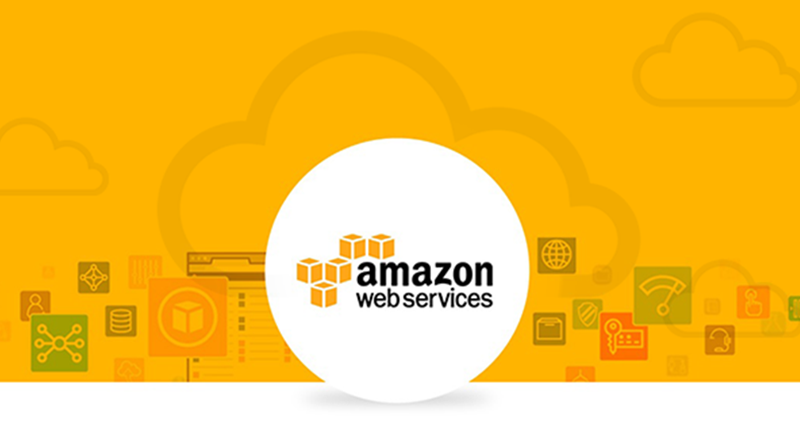 Amazon Web Services (AWS) is a secure cloud services platform, providing reliable, scalable and inexpensive cloud computing services to individuals, businesses and governments around the world. Bristlecone recently became an Authorized AWS Consulting Partner. This partnership expands our solutions portfolio and makes it easier than ever for our customers to leverage AWS. Don’t know how to leverage AWS or not sure where to start? Perhaps you need support on an existing AWS deployment? That’s where we come in. Bristlecone is well-positioned to help customers tap into the compute power, database storage, content delivery and other functionality available through AWS. Are you wondering if AWS is even a good match for your business? Would there be value in managing your workloads and applications in the AWS cloud? Let’s find out together. Contact our experienced team members at info@bcone.com to discuss your specific needs.